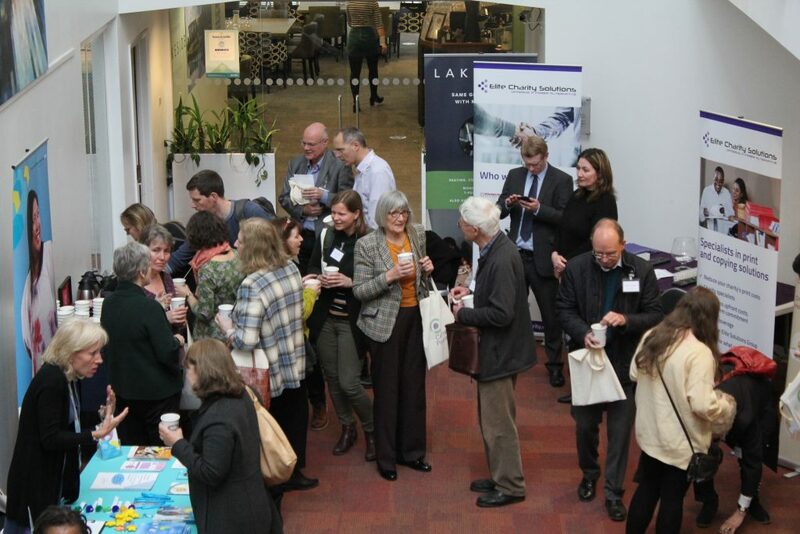 Welcome to the home of the voluntary and charity sector’s annual conference. 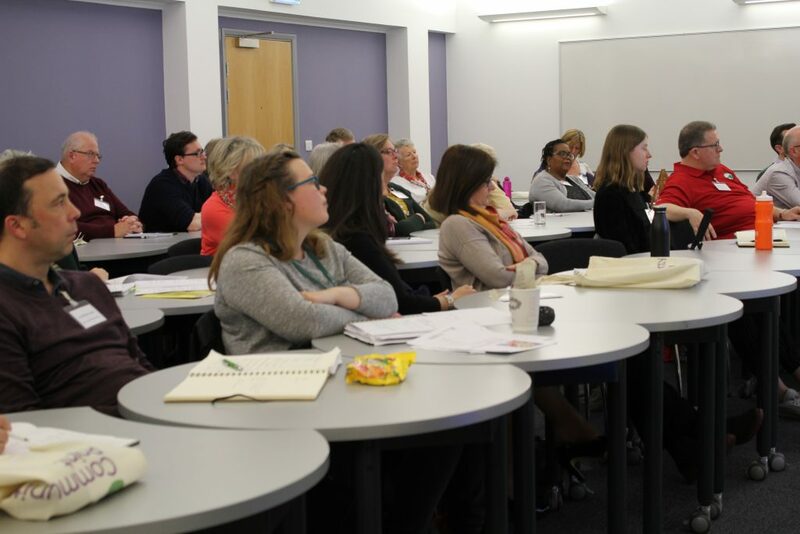 This renowned event is the perfect opportunity to challenge, inspire and celebrate the work of the sector and includes expert speakers who address key issues, as well as workshops delivered by trained practitioners exploring a range of topics to help support your work. 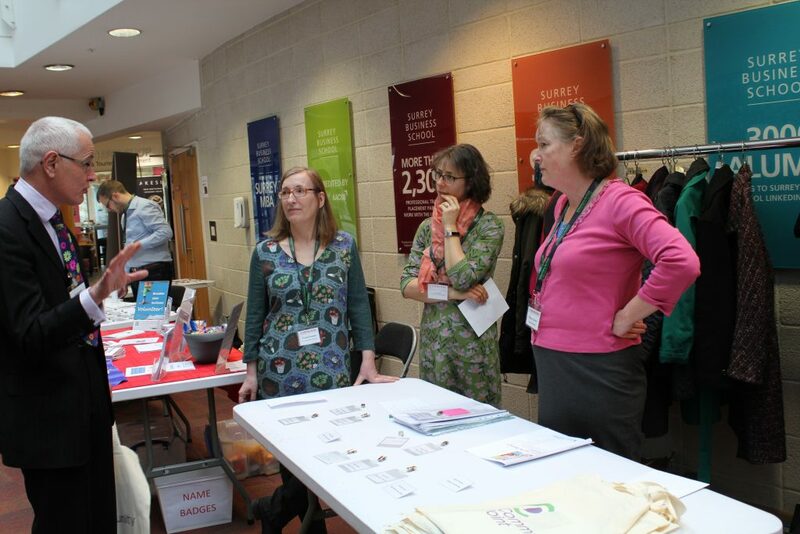 There is also an opportunity for lively conversation and debate with fellow colleagues and the chance to explore the bustling marketplace. 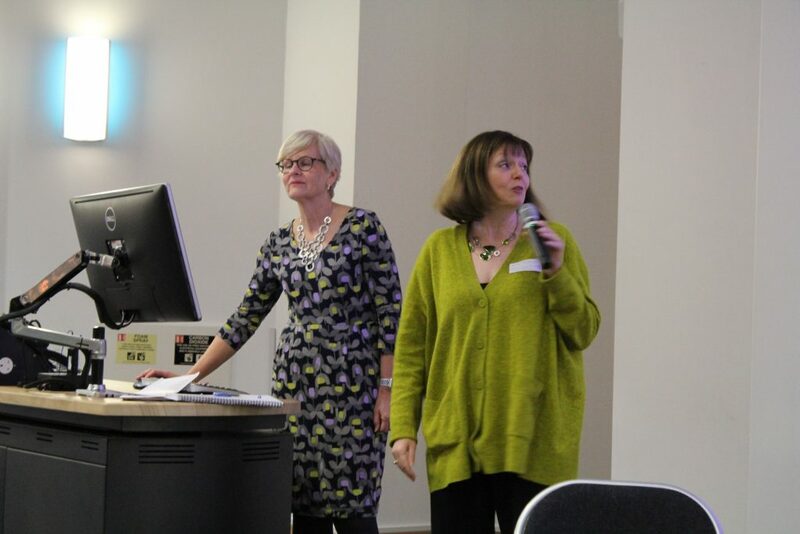 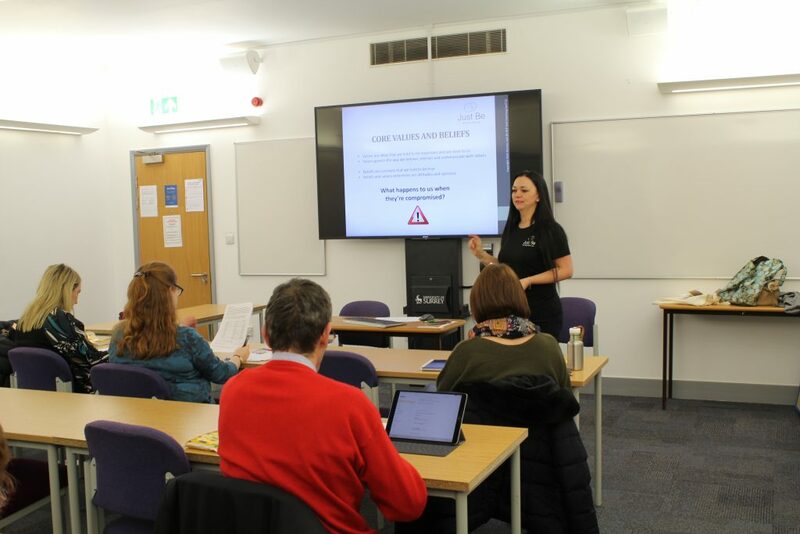 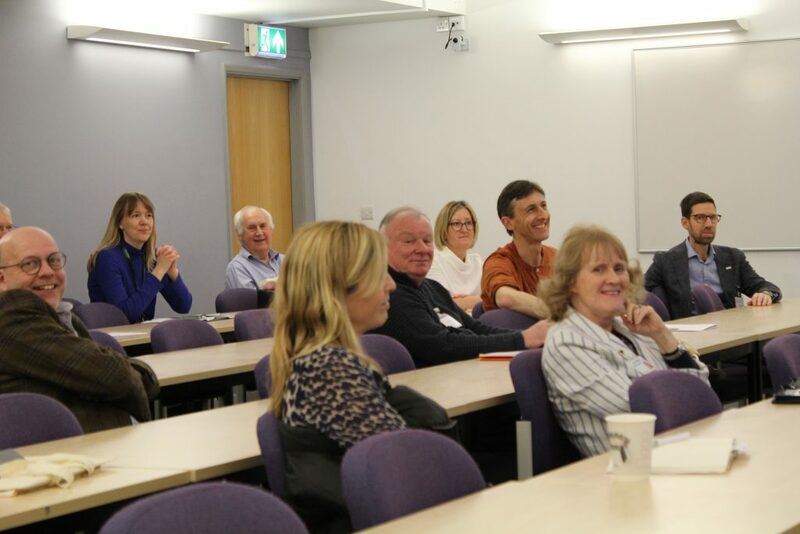 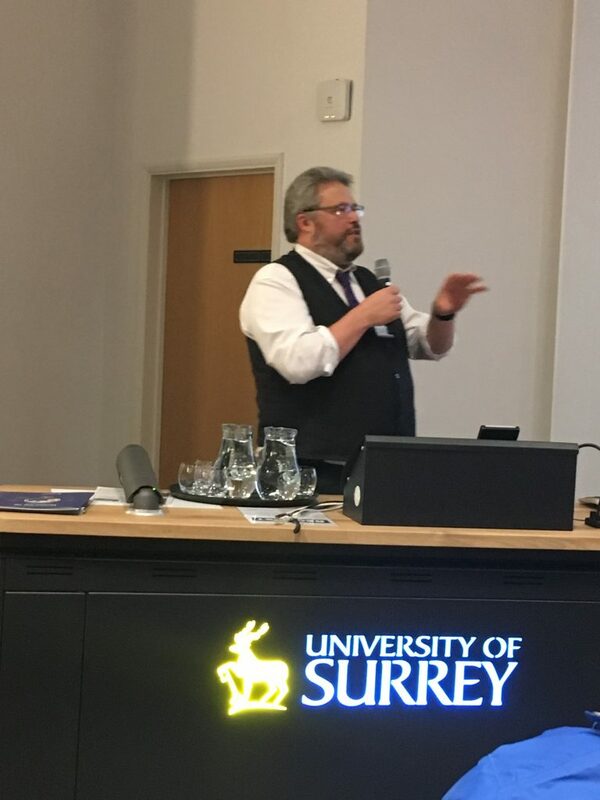 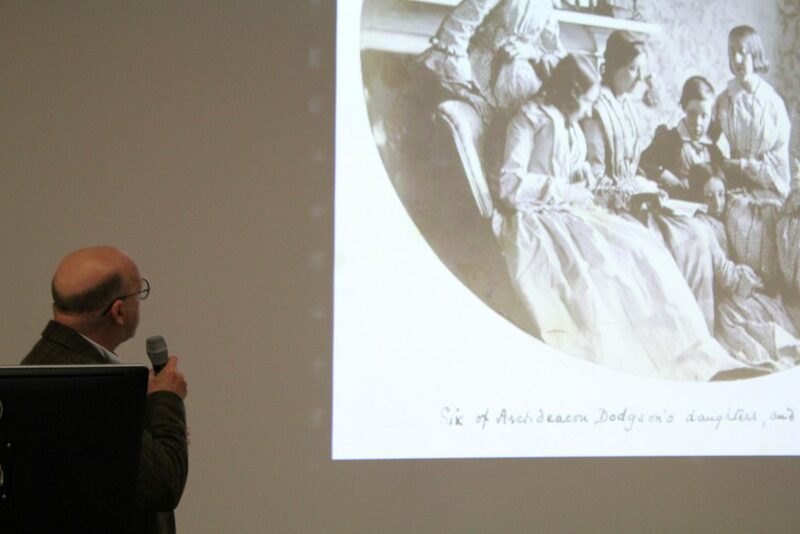 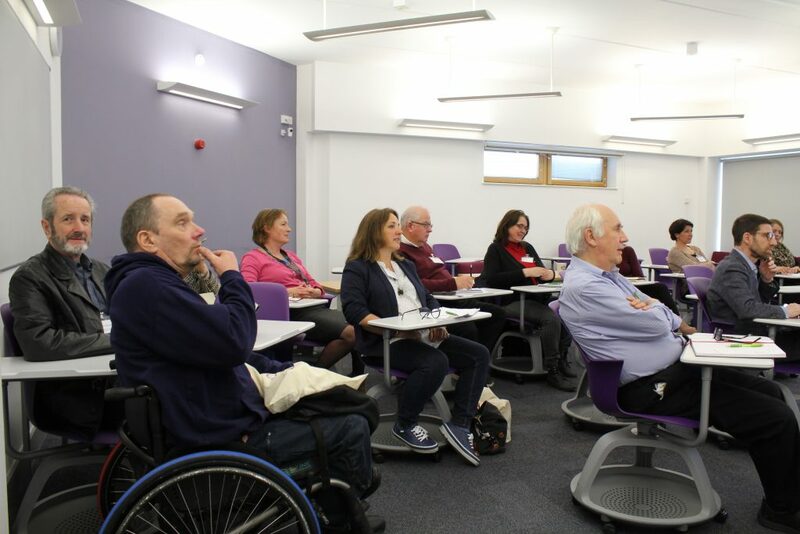 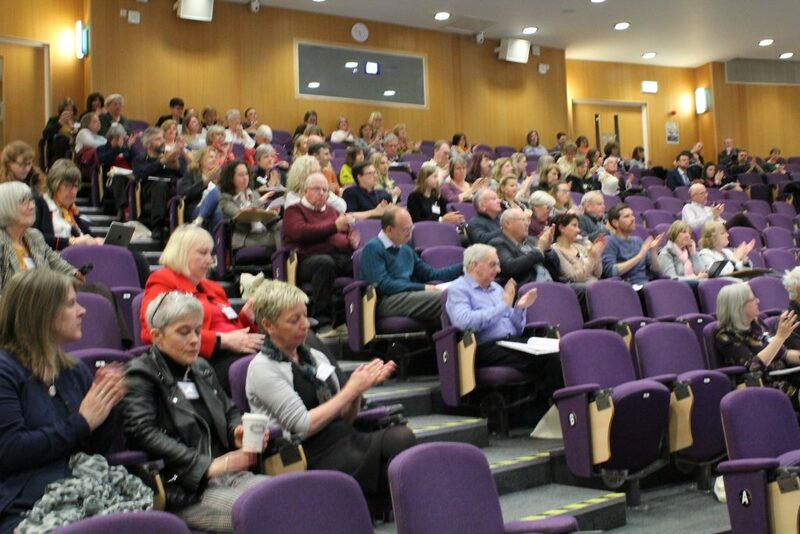 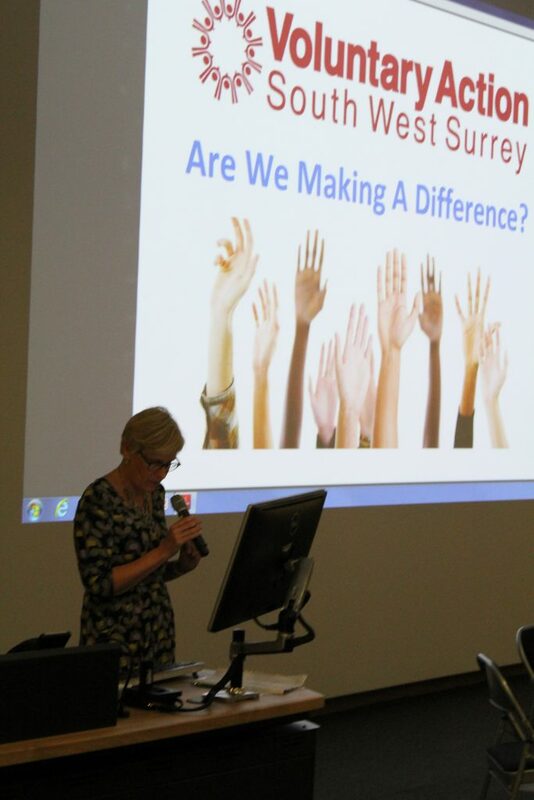 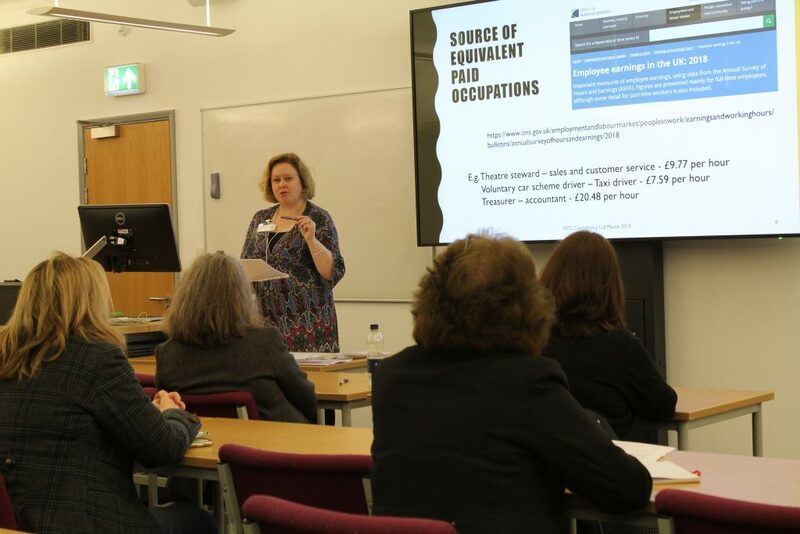 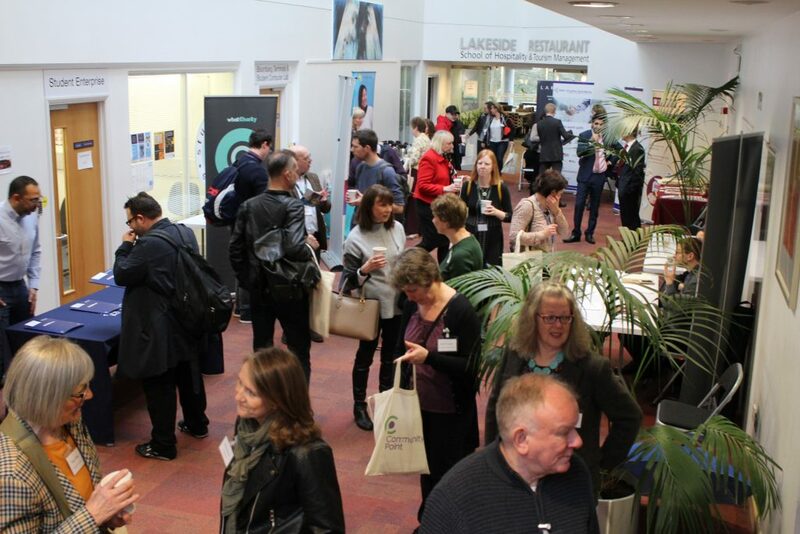 This year’s annual conference was on 9th April at the University of Surrey in the Rik Medlik building. 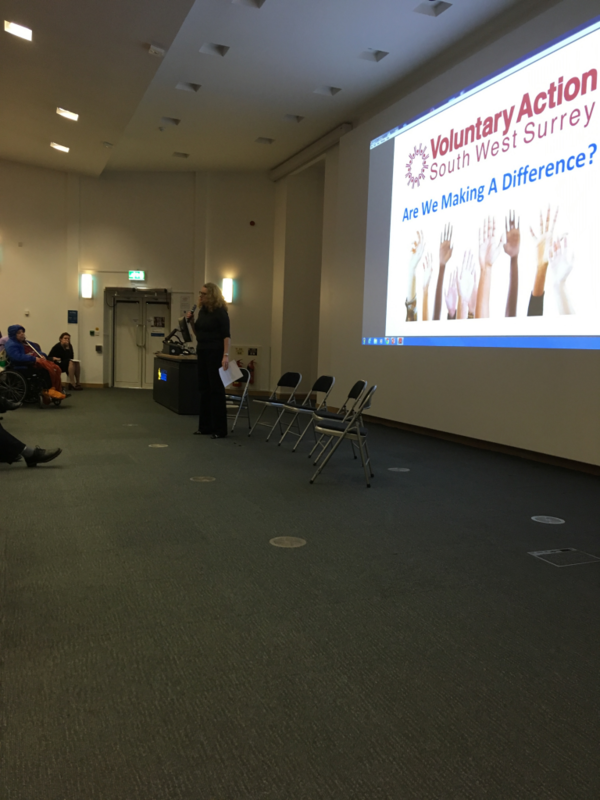 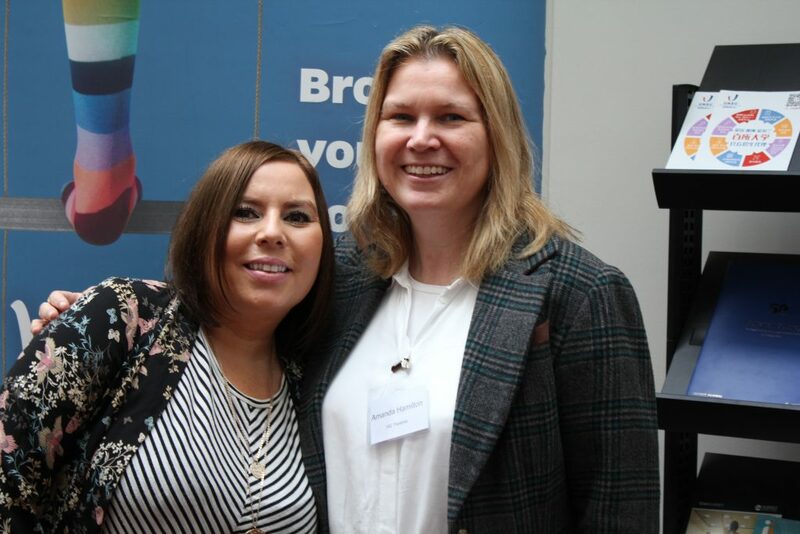 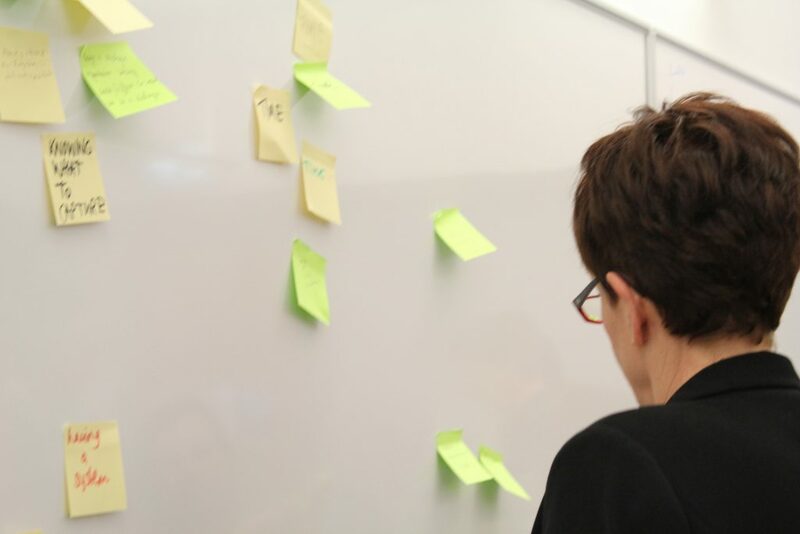 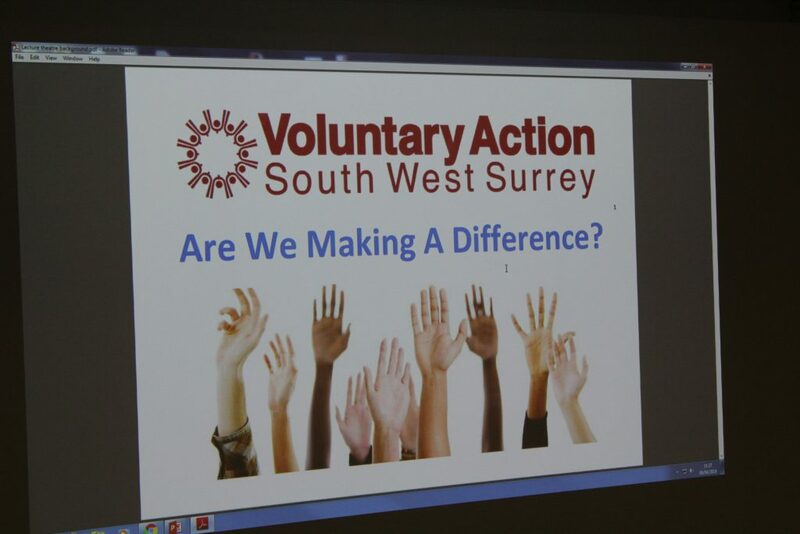 The theme of the conference was ‘Are We Making a Difference’ exploring the impact the charity and voluntary sector is having. 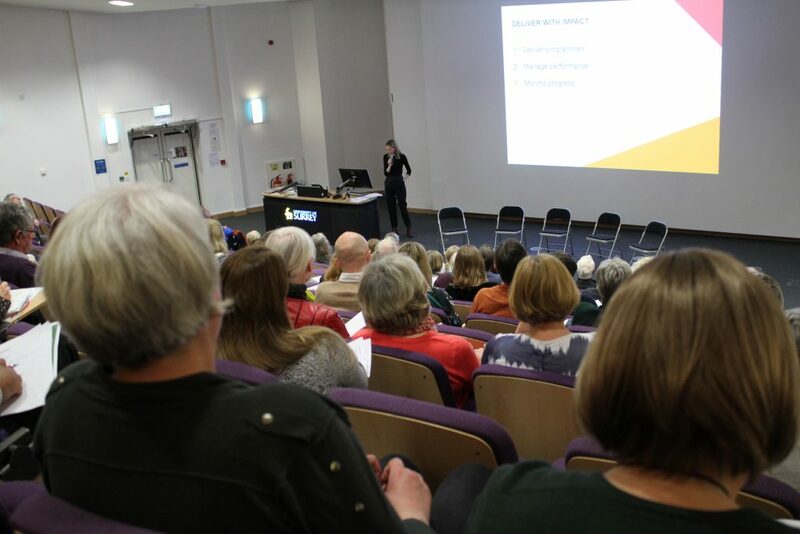 Keep checking the webpage for information about the 2020 annual conference, or contact us for more information.